Somebody stop me! I am having way too much fun with these room boards! 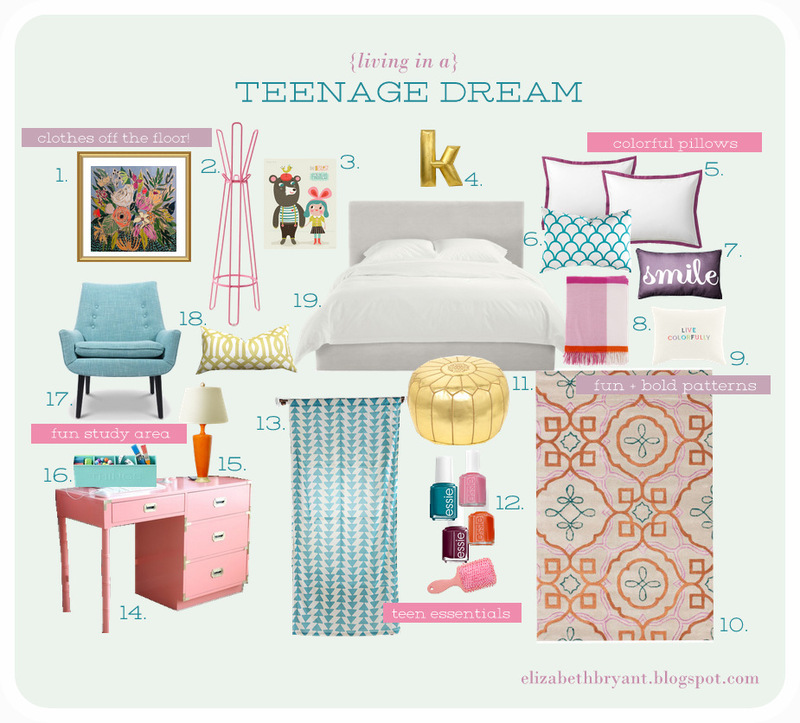 I got really interested in decorating when I was a teenager - which I think is pretty common for a lot of teen girls. It's when you're really starting to have your own identity. Not quite a woman but no longer a child (sounds like a Madonna song). I remember having one of my Personal Progress goals for my church be to learn about design and sewing. My mom and I spent hours finding the perfect fabric to make a duvet cover and I dreamed of all the things that I wanted in my new room. From there, my love for design began and while I'm the first to admit that I'm not all that good at it, it's still really fun to dream (and to make these room boards). So, here's for my 15 year old self. P.S. Not a fan of the song (unless Keenan is lip-syncing it - cause duh) I referenced but it was just too perfect. I love your room boards! Daydreaming is the best. How do you create these room boards? Long time reader, first time commenting....Would you be interested in doing a room board for someone like me? I am a mother of 4 boys, I live in So. Cal (north of San Diego), I have very distinct style opinions but I struggle with accessorizing and putting it all together. Wanna help a design challenged sista? number 17 is my namesake. Or my mom's namesake. Perfect!! :) You mix colors and patterns so well! i just had the opportunity to put together a room for a teenager ... our exchange student. :o) it has a lot of pink in it as well. including a vintage pink desk that i redid for her :o) great minds think a like?